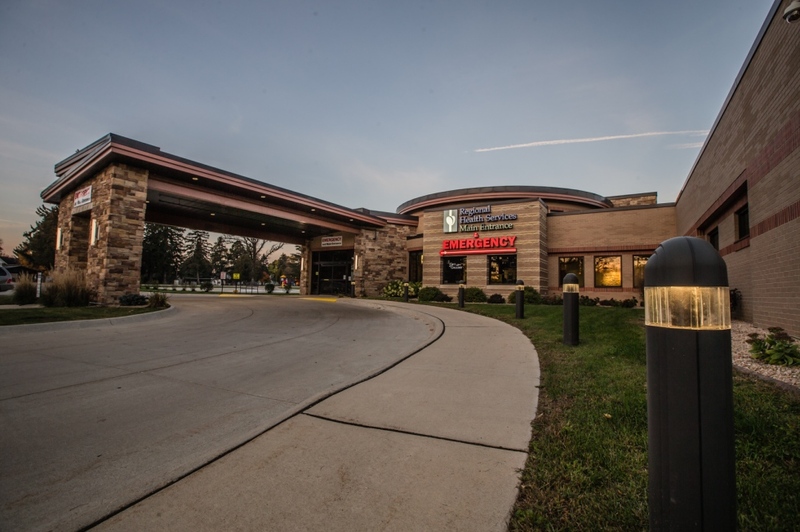 Since the first hospital in Cresco was established in 1902, great strides have been made to promote, preserve and protect the health and residents of Howard County and its surrounding areas. Regional Health Services of Howard County (RHSHC) offers acute and skilled medical/surgical care, obstetrical, rehabilitative and diagnostic services in a 19-bed Critical Access Hospital. A full scope of health care services is offered by a dedicated health care professional staff that looks forward to taking care of patients and their families. Services include but are not limited to: Cresco and Lime Springs Medical Clinics, Community Health, Cresco Family Pharmacy, and Howard County Community Hospice. Numerous educational, wellness and support group opportunities are also available at RHSHC. RHSHC provides access to quality and affordable services by forging partnerships and collaborative relationships with other specialists and facilities including Mercy Medical Center of North Iowa, Mayo Clinic and Gundersen Health System, and is committed to providing the highest quality, most progressive rural health care services.